Renewable energy sources today are the best option that the human race has to fulfill its needs with minimal ecological disruption, which is what eco-based technologies are all about. There are so many natural forces that can be harnessed and manipulated to produce sustainable energy while reducing the extensive damage to the ecosystem. Adopting ecology should be a fundamental basis for energy innovations today. The world of energy technology has advanced in leaps and bounds over the past couple of years. The following are some of the advances in renewable energy today. Solar Photovoltaic systems are the most popular type of renewable energy available today. These solar panels harness energy from the sun’s rays and is converted to electricity. The convenience of using solar power systems has led to the implementation of feed-in-tariffs in some parts of the world. Individuals who generate energy from this renewable resource are paid for the electricity they generate. In the past couple of years, the cost of PV panels has reduced due to increased popularity. 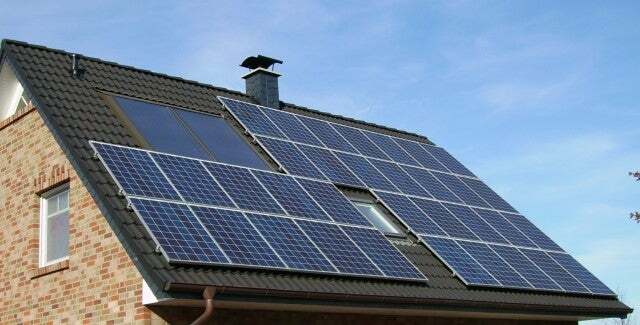 In order to enhance the efficiency of solar energy systems, PV manufacturers optimize the panels by designing PV string voltage systems below the inverters maximum voltage levels, encouraging orientation considering tilt and azimuth during installation and maximizing the inverters start up voltage. These optimizations ensure the best use of the panel design. The application of solar panels have also changed over the years. Instead of mounting the panels on rooftops or mounting for industrial scale use, there are new unconventional panel applications that are expected to transform the industry. Floating solar panels is a new concept that is designed to address concerns over land use by erecting wide scale solar energy systems on the water surface since about 70% of the earth’s surface is covered in water anyway. Today, there are several electricity providers that use wind farms to supply power to customers. Wind farms are a collection of wind turbines built close together to build grid power. Wind energy can be used for stand-alone applications as well as utility power grids or combined with solar applications. There are farmers in windy areas that use small wind systems to generate their own electricity. Industry partners have been working over the past decade to improve performance and reliability of wind technologies to lower its costs. Manufacturers of wind systems have managed to increase the average capacity factor in wind turbines by about 10%. There are various research programs still running today to improve efficiency in wind energy systems. Researchers conduct aerodynamic field experiments using sonic anemometers, conventional anemometers and wind vanes to measure system characteristics like inflow, wind wake and the turbine response. Researchers have used the data obtained from these experiments to tweak wind turbine features such as structural loading, fatigue life, turbine aerodynamic response and power production in order to increase the performance of wind energy systems. The wind energy sector is looking towards reduced cost of wind energy in the future to make the resource more suitable for a greater variety of applications. One of the recent improvements to wind energy is the use of wind energy in cold climates. 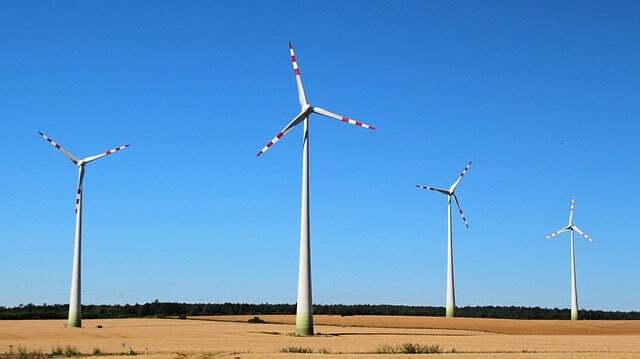 The greatest challenge of harnessing wind energy in cold climates was the icing of wind turbine rotor blades, which reduced the energy yield, as well as shortening the mechanical lifetime of the turbines. Turbine manufacturers have met the demand for cold climate installation by developing de-icing technology for the wind turbine blades. Based on the idea that most power plants need steam to generate electricity, geothermal power systems utilized the steam under the earth’s surface instead of using fossil fuels to boil water for the steam that rotates the turbine to activate the generator. 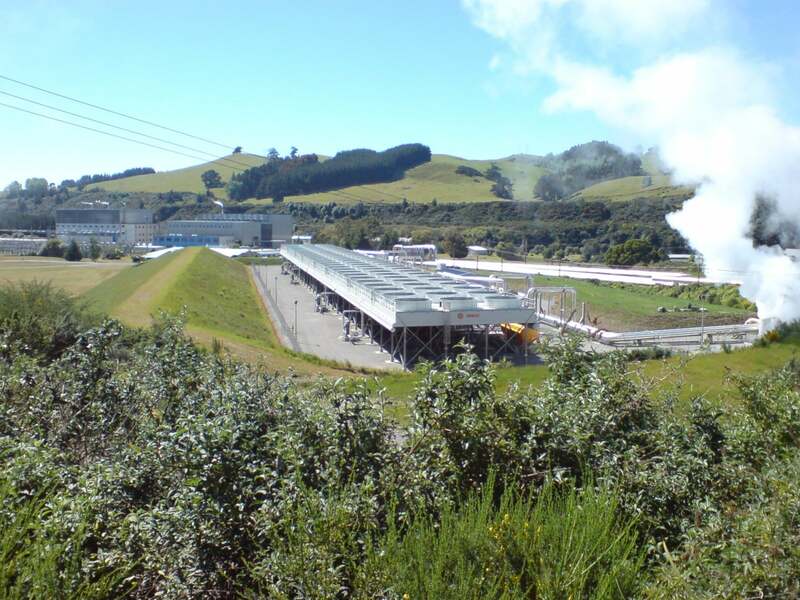 Geothermal power production systems have been set up in various parts of the world with a means to access the constant heat from the earth’s interior that produces steam. These underground thermal aquifers are fed by rainwater and snowmelt that is trapped in cracks and pores under layers of impermeable rocks. So far, power systems have targeted naturally occurring geothermal systems or hydrothermal systems with high temperatures, large water reservoirs and permeability. However, engineers today are working on creating enhanced geothermal systems using uneconomical geothermal resources or areas lacking the above characteristics. These enhanced systems are man-made reservoirs over areas with hot rock but little water saturation or permeability. The fluid is injected into the hot rock under controlled conditions causing pre-existing fractures in the impermeable rock to open creating permeability. This advancement has made it possible to set up more geothermal power systems in areas that would be considered unsuitable for geothermal power production. In areas with lower water temperatures, the plant cannot rely on the steam from these temperatures to power the turbines. The geothermal plant uses the heat from the hot water to boil a working fluid with a low boiling point that can be vaporized in a heat exchanger to power the turbines while the water is re-injected into the ground for reheatin., The underground water and working fluid are kept separate at all times. Tidal power is a form of hydropower that harnesses energy from tides. This technology uses the sea’s tides to power the electricity production plant that is secure and sustainable with minimal impact on the environment. 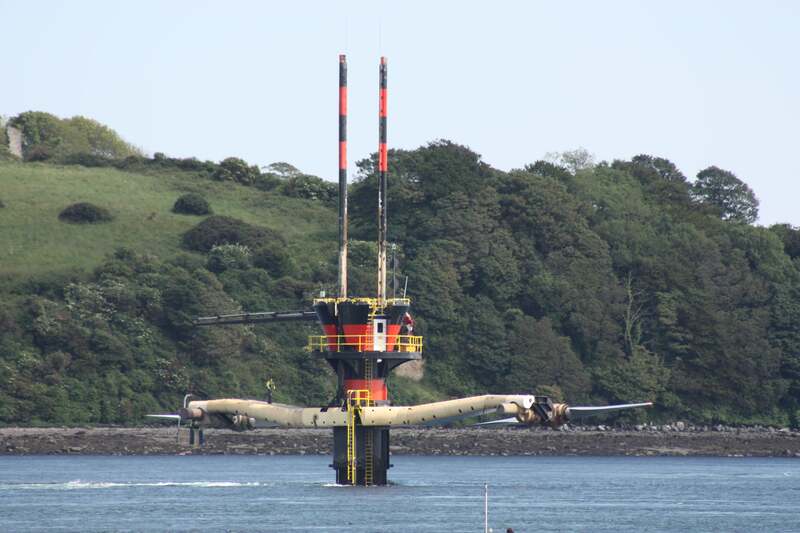 Tidal turbines operate on a similar concept as the windmills, except they are underwater and the rotors are driven by consistent and fast currents. Tidal power is a great area of interest because of a number of reasons. First, majority of the earth’s surface is covered in water and second, water is denser than air and therefore tidal turbines are smaller and cover much less space while generating the same amount of energy as wind turbines. The current challenges faced in tidal power are design, installation and maintenance of the tidal turbines since they are under water. Engineers are working on designing turbines that capture the maximum amount of tidal energy with low maintenance and connectivity costs.